See scan - very good condition. 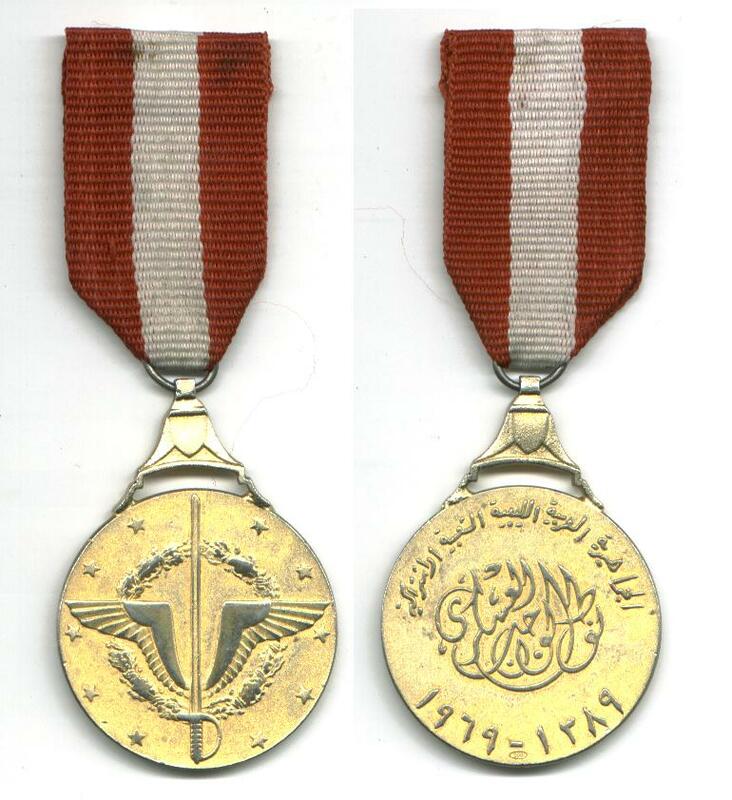 This is a nice and rare Egyptian Military Medal of Duty - 1st Class - Gold plated / gilted in hallmarked 800 silver. 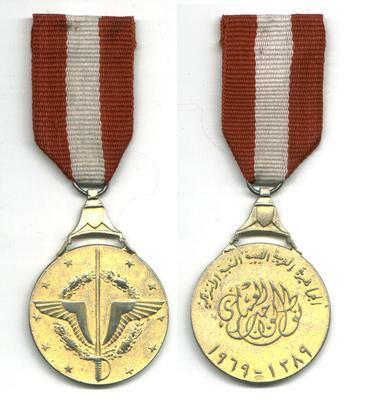 MILITARY MEDAL OF DUTY - nuut al-waagib al-'askarii was originally established in 1920, but was later redesigned and reestablished on July 9, 1953. Awarded in three classes to armed forces personnel, as well as cadets at service academies, for distinguished services not in actual combat. Can be awarded posthumously and to foreigners. 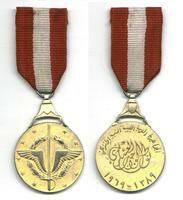 Nice militaria / military collector piece and one of the nice Egyptian medals.